The CBI and other business groups have signed an open letter on the need for the Government to work with business as it negotiates the UK’s exit from the EU. The way in which we leave the EU and on what terms is of critical importance to jobs and investment in the UK. We respect the result of the referendum, but the Government must make sure that the terms of the deal to leave ensure stability, prosperity and improved living standards. As business leaders, we are clear what our priorities are in the upcoming negotiations. First, the Government has committed to a bespoke arrangement. We believe this must deliver barrier free access to the EU’s Single Market, which is vital to the health of the UK economy, especially to our manufacturing and service sectors. Uninterrupted access for our financial services sector is also a major priority. The sector employs thousands of people up and down the country and is critical to growth and job creation among small, medium and large British, and international businesses. Second, leaving the EU without any preferential trade arrangement and defaulting to trading by standard World Trade Organization rules would have significant costs for British exporters and importers, as well as those in their supply chains. 90 per cent of UK goods trade with the EU would be subject to new tariffs. That would mean 20 per cent in extra costs for our food and drink industry and 10 per cent for our car producers. Every credible study that has been conducted has shown that this WTO option would do serious and lasting damage to the UK economy and those of our trading partners. The Government should give certainty to business by immediately ruling this option out under any circumstances. Third, there is a wealth of evidence to suggest EU negotiations will not be completed within the Article 50 two-year timeframe. Many areas of regulation now up for discussion are highly complicated; whether in financial services, data protection regimes or the interconnection of energy supplies. 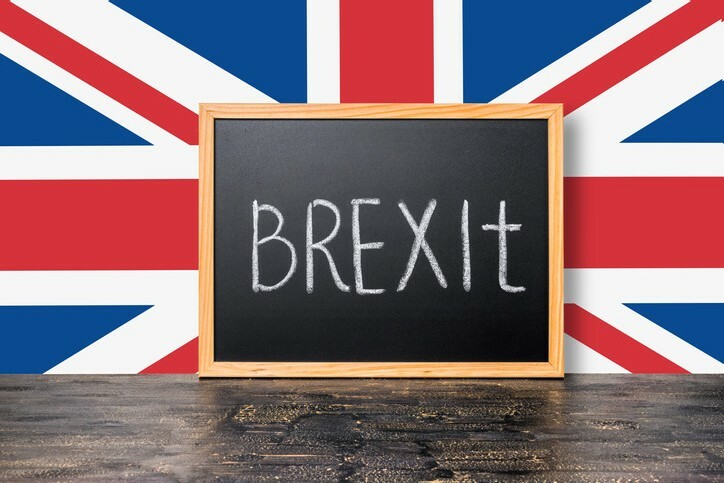 The Government should therefore secure agreement of a transitional period, to ensure that businesses can continue to operate with no ‘cliff edge’ change to current circumstances until regulatory and legal changes can be implemented. It’s vital that the on-the-ground expertise of British and international business is used to help get the best deal for the UK. The Government must set out a clear roadmap for consulting with firms of all sectors and sizes to increase confidence that these complex decisions are taken on the basis of fact and a genuine understanding of the economic implications. The UK voted to leave the EU but not, as the Chancellor said, to cause living standards to decline. We want a Brexit that safeguards future prosperity for everyone across the UK.